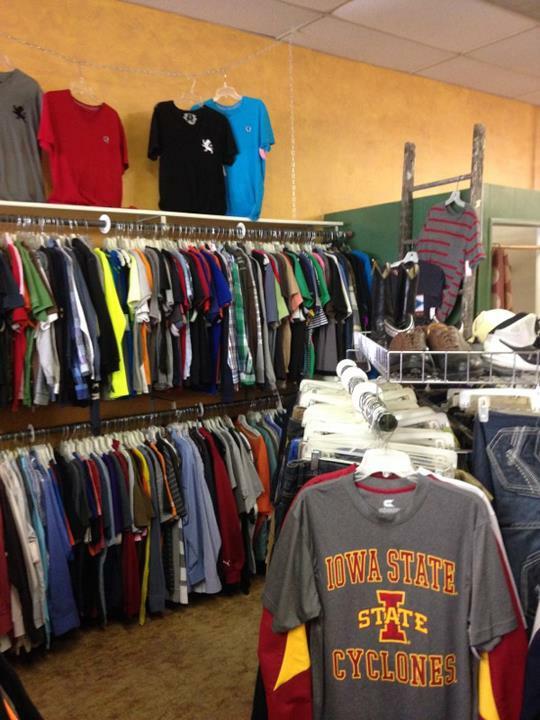 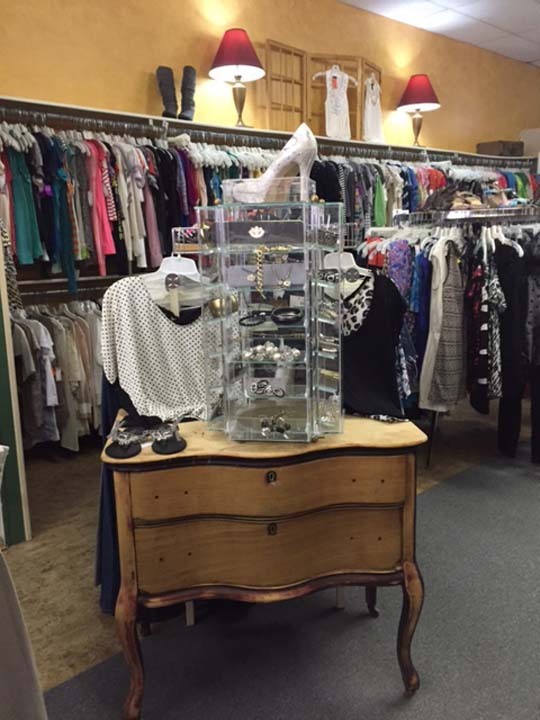 The Family Tree And DeWitt Cleaners, in DeWitt, IA, is the area's leading consignment shop serving DeWitt and surrounding areas since 1996. 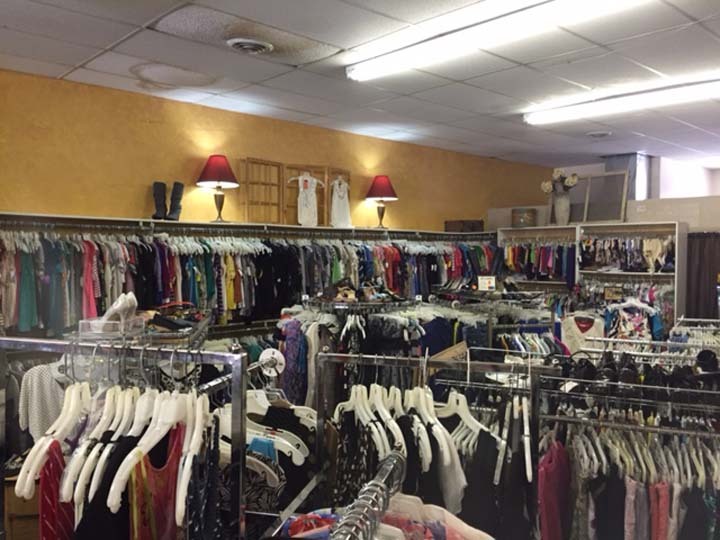 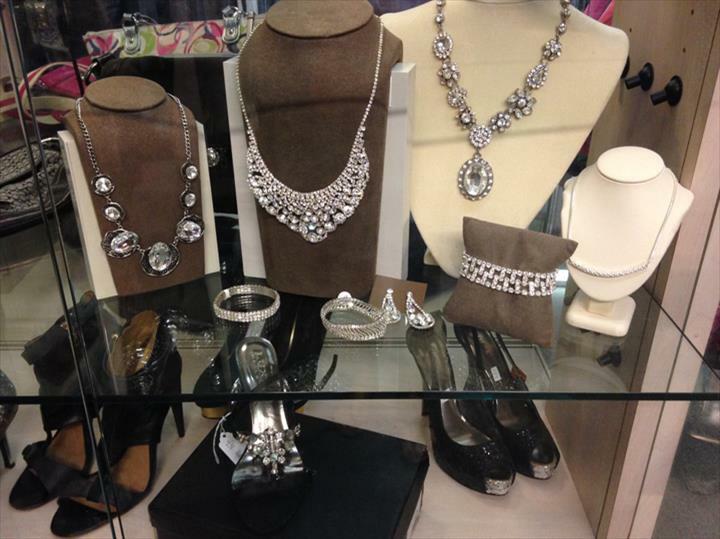 We specialize in consignment and dry cleaning. 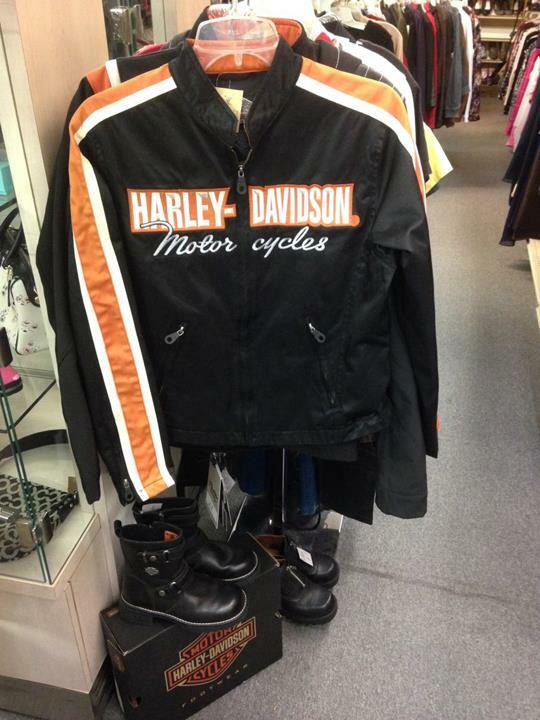 We also provide quality name brand clothing at a discounted price. 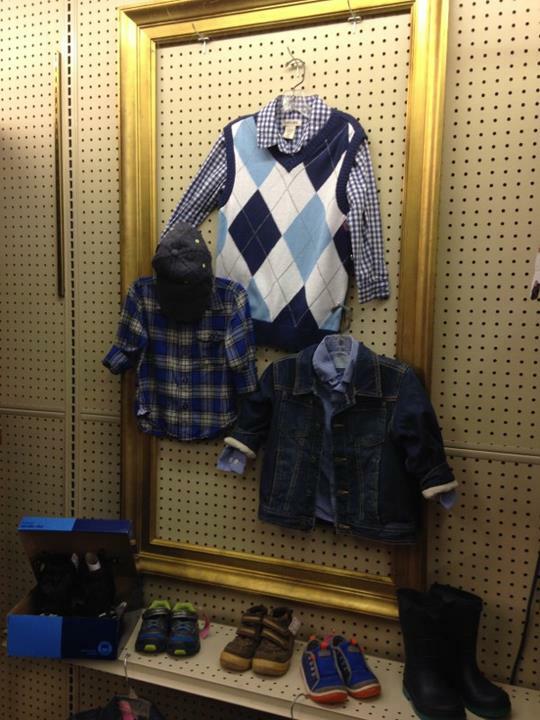 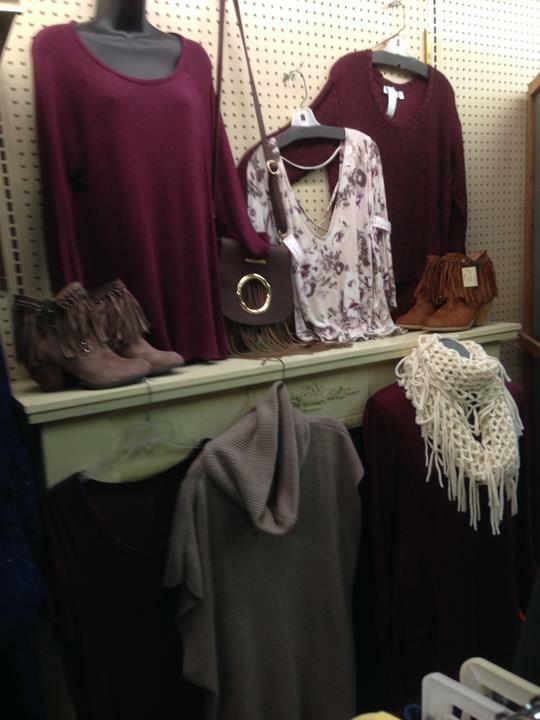 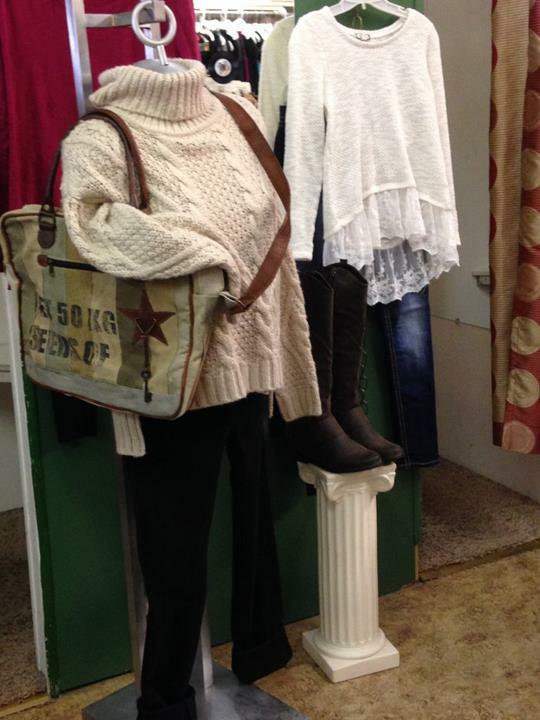 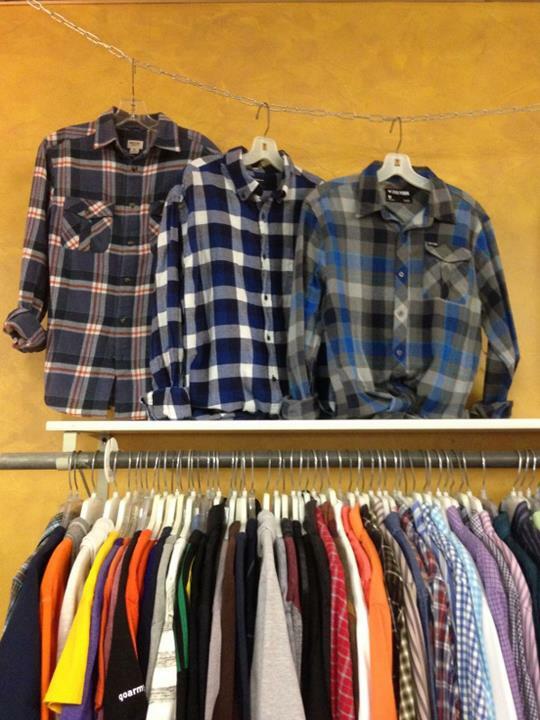 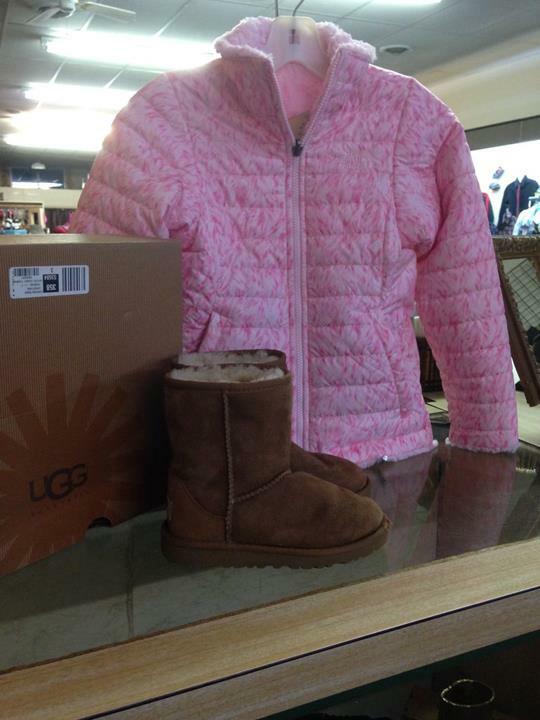 For your next clothing purchase, visit The Family Tree And DeWitt Cleaners in DeWitt. 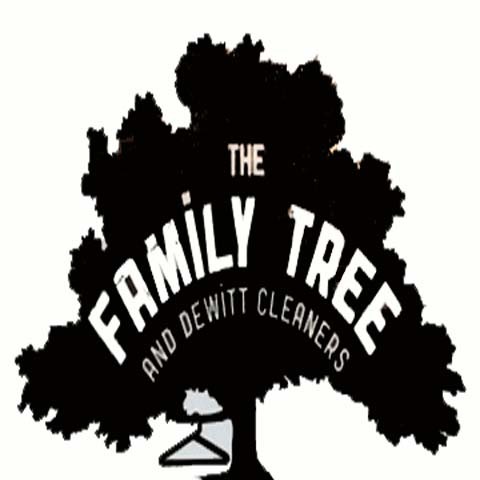 The Family Tree And DeWitt Cleaners is proud to serve our local area which includes DeWitt and Surrounding Communities. 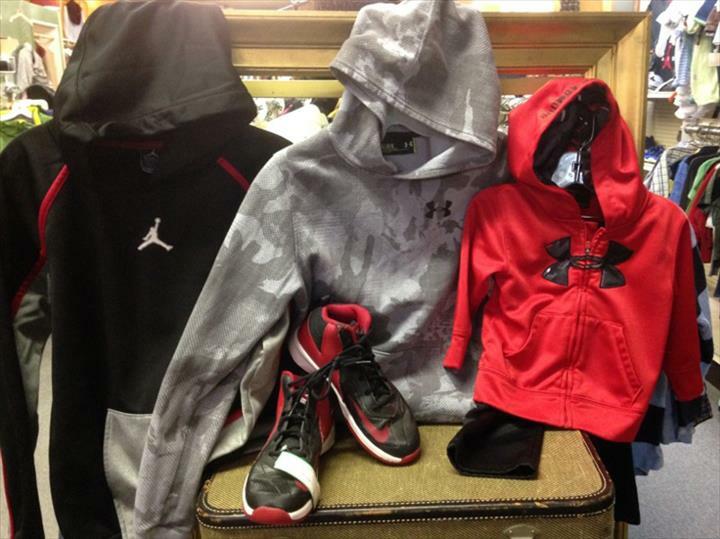 We specialize in Providing Quality, Name-Brand Clothing at a Discounted Price and Clothing for the Whole Family.